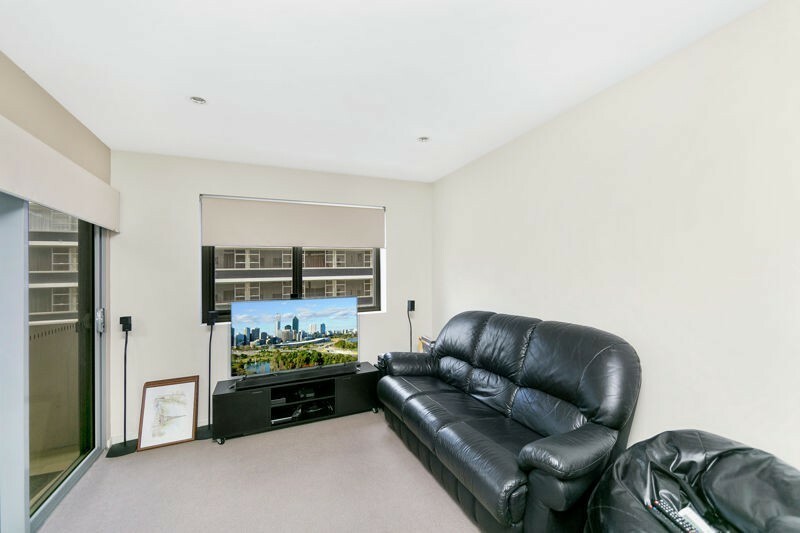 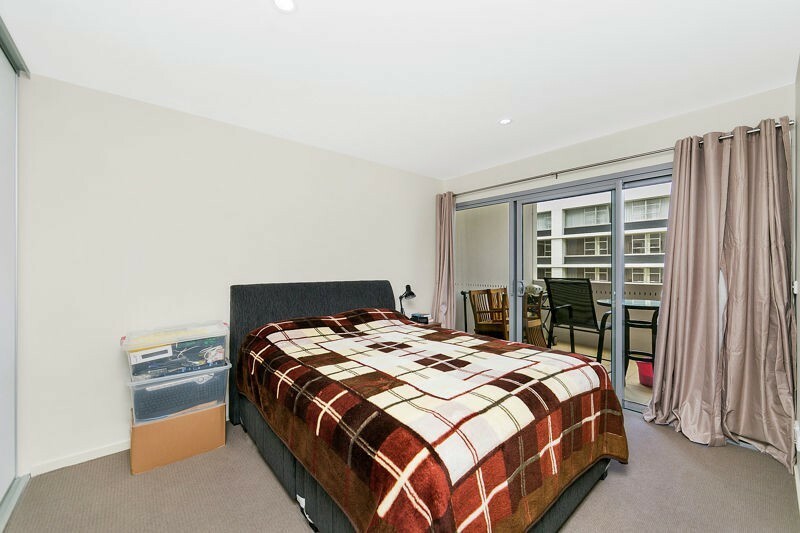 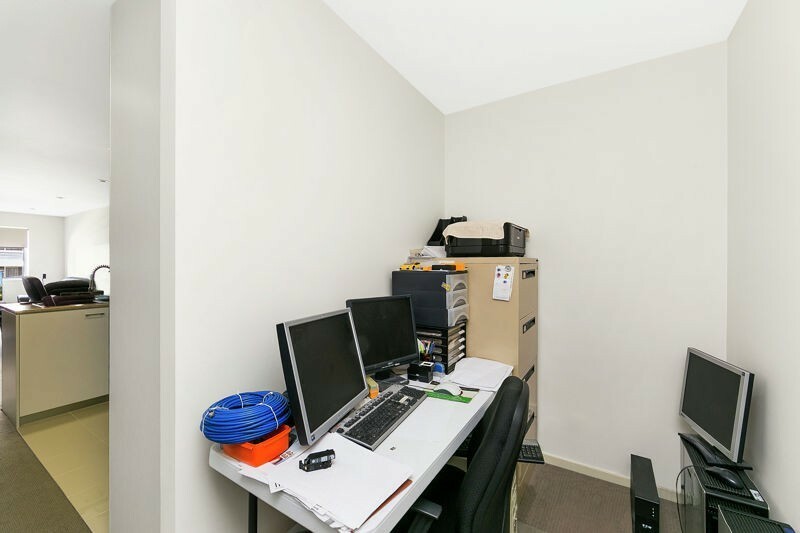 You'll feel immediately at home in this spacious modern 1 bedroom apartment only minutes away from restaurants, cafes and the business & shopping precinct of the City Centre. 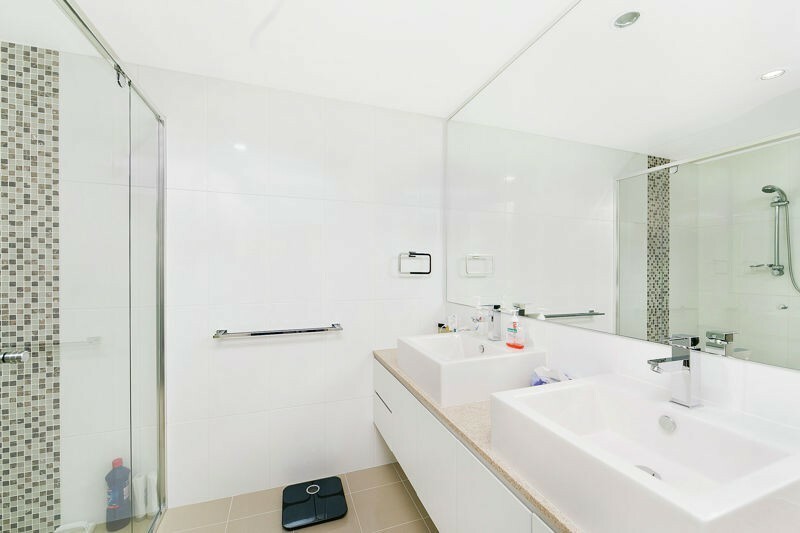 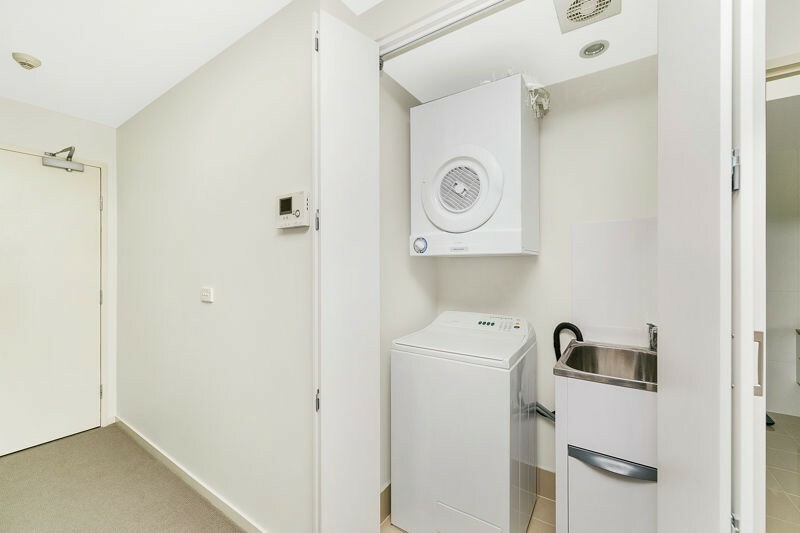 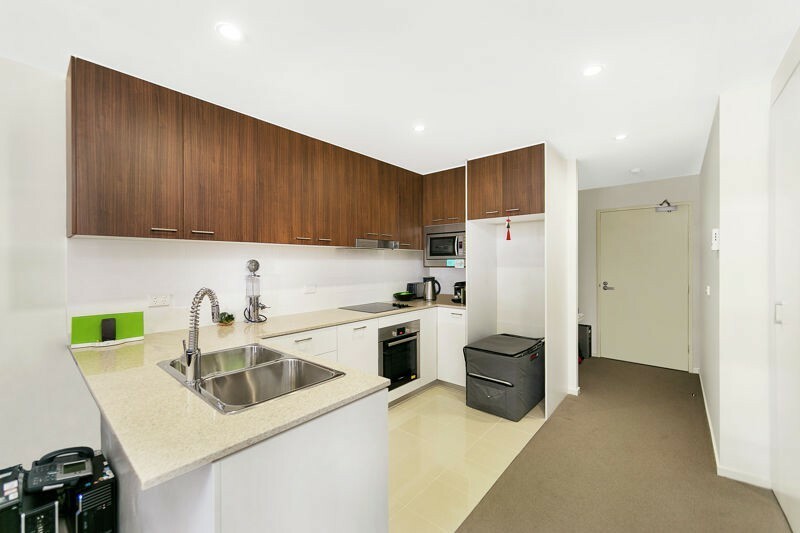 Your new home or investment offers a generous living space, contemporary kitchen complete with stone bench tops and Bosch appliances, spacious modern bathroom and Study nook. 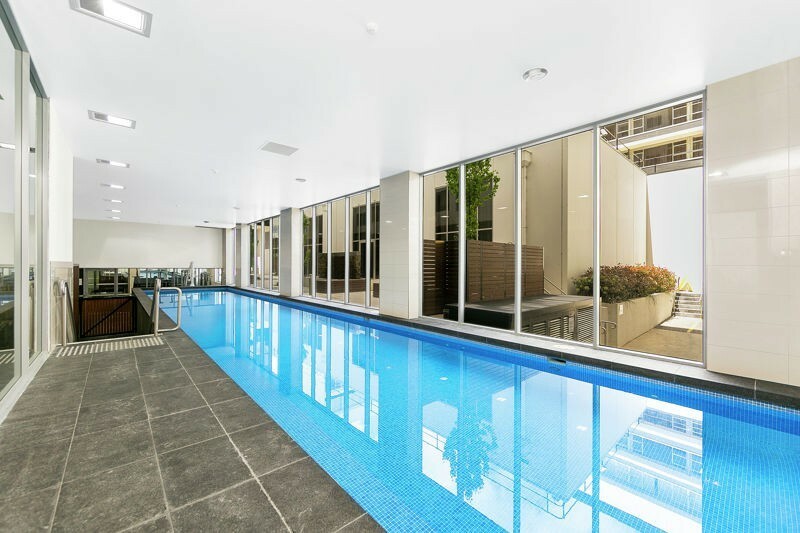 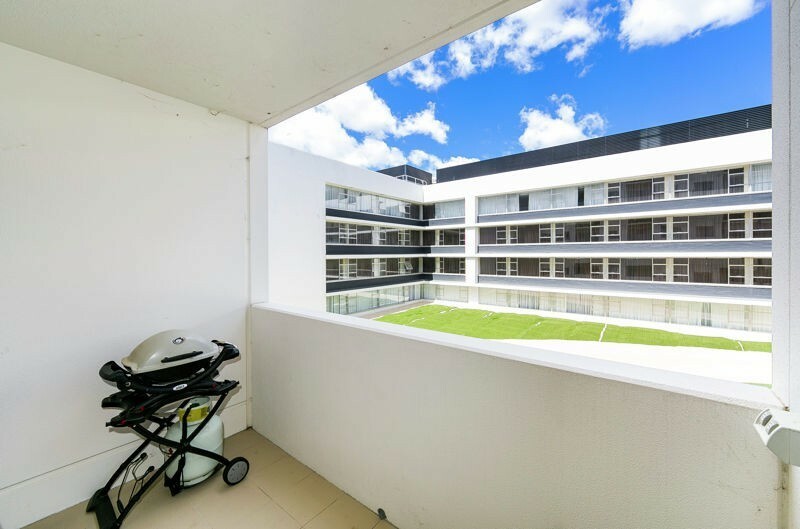 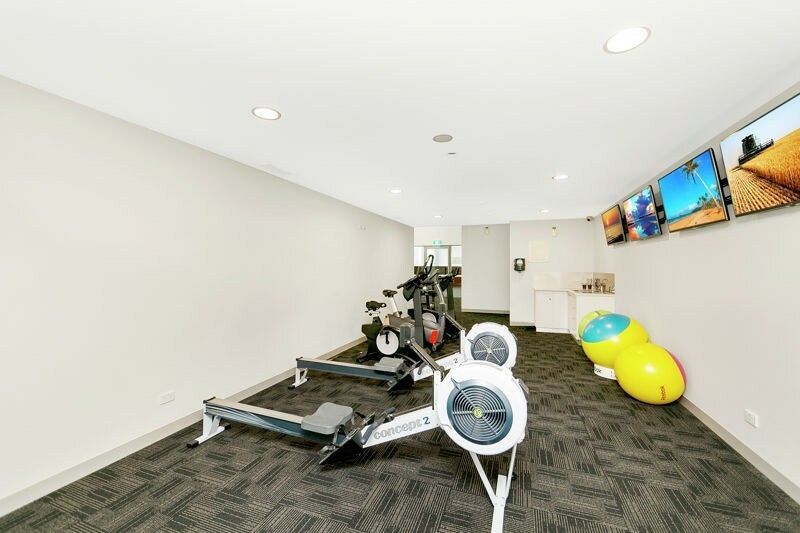 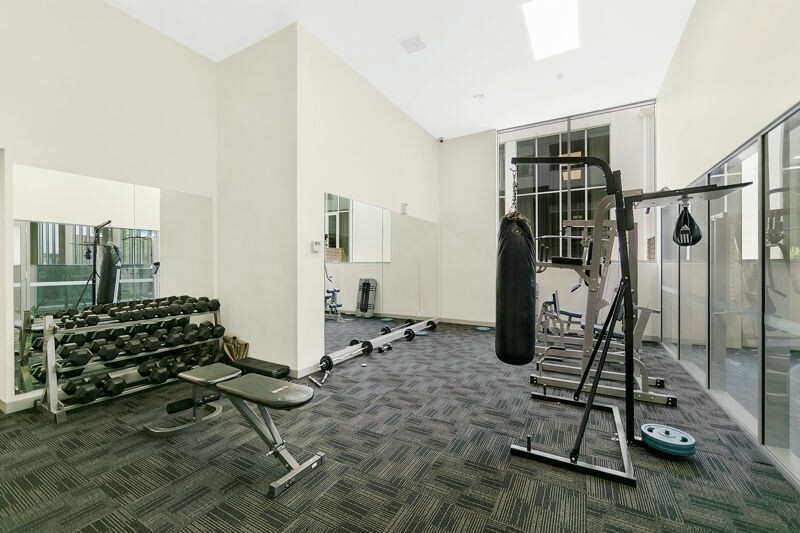 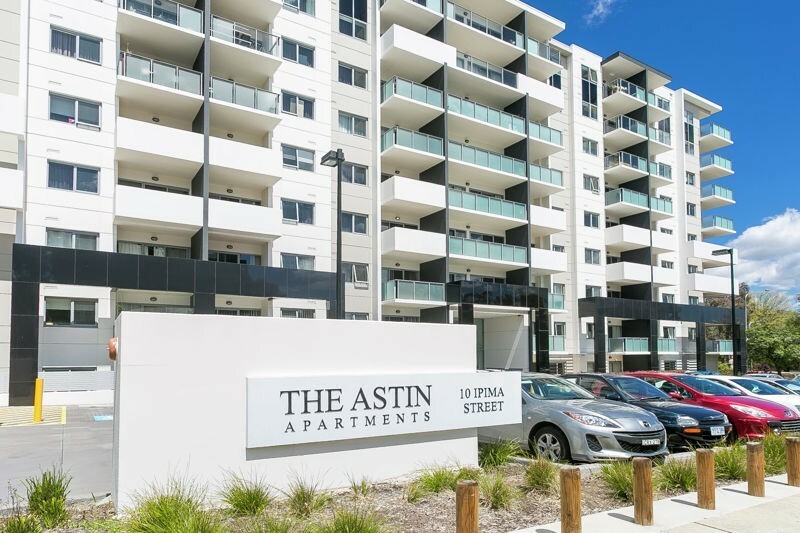 The Astin apartment's complex offers residents the luxury of a private indoor sports centre including a lap pool, gym and an outdoor entertaining/recreational area.